The Philosophy of Social Machines project explores an array of philosophical issues that arise in relation to the scientific study of social machines. In addition to exploring some of the cognitive and epistemic impacts of the Web from the standpoint of human intelligence, this project also attempts to advance our understanding of both collective intelligence and machine intelligence. 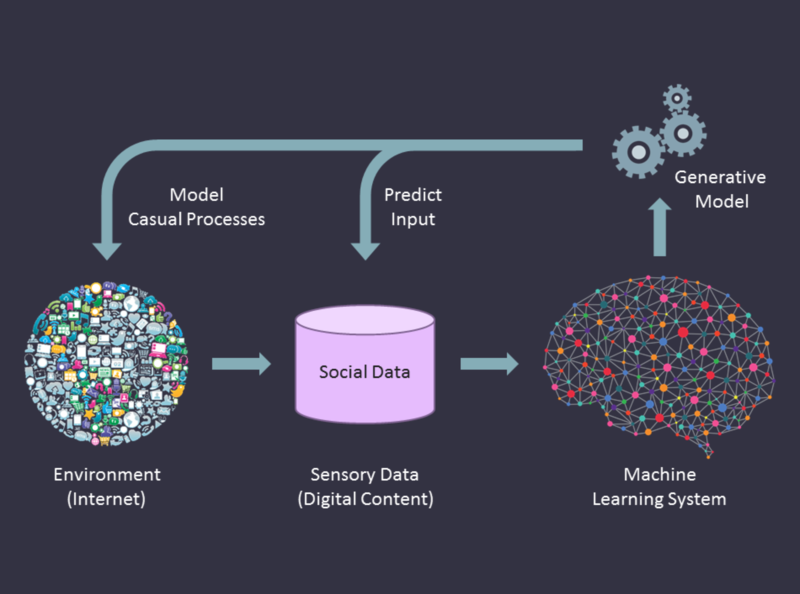 In respect of collective intelligence, the Philosophy of Social Machines project has explored a novel form of collective intelligence that goes by the name of mandevillian intelligence. The core idea is that individual cognitive and epistemic vices can play a productive role in the realization of intelligent outcomes at the collective or social level. This idea is important, because it alters our view as to the epistemic and cognitive value of interventions (e.g., new technologies) that undermine or degrade cognitive functioning at the level of individual agents. Mandevillian intelligence thus challenges our intuitive disdain for technologies that could be seen to undermine or degrade the cognitive/epistemic functioning of individual agents (e.g., personalized search engines, hidden information filtering algorithms, and fake news feeds). Another area of work in the Philosophy of Social Machines project relates to the issue of machine intelligence. One of the concepts to arise from this work is referred to as the mind of society. The mind of society is a theoretical proposal that combines recent developments in theoretical neuroscience (specifically, predictive processing accounts of brain function) with the idea that the Web functions as a form of social observatory, enabling machines to learn about the causal structure of the human social environment . The result is a vision of a particular kind of artificial intelligence that is rooted in a ‘deep understanding’ of the forces and factors that shape the human social world. Smart, P., & Shadbolt N. (2018). The World Wide Web. (Chase, J., & Coady D., Ed. ).The Routledge Handbok of Applied Epistemology. Story, H. (2018). From Digital Sovereignty to the Web of Nations. Southampton CyberSecurity blog. Smart, P., Clowes R., & Heersmink R. (2017). Minds Online: The Interface between Web Science, Cognitive Science and the Philosophy of Mind. Foundations and Trends® in Web Science. 6, 1–232. Smart, P. (2017). Mandevillian intelligence. Synthese. Smart, P. (2016). The rise of the (social) machines. Smart, P., O'Hara K., & Hall W. (2016). 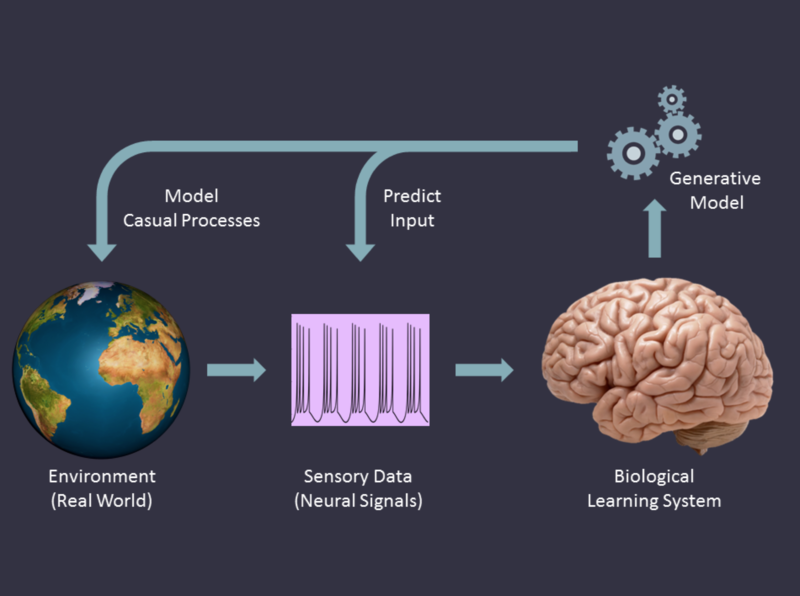 Predicting me, experiencing us: predictive processing, big data and the mind of society.